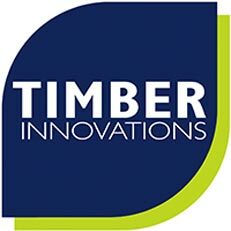 Timber Innovations are a proven source of high-performance superstructure solutions for sub-contract engagement with main contractors for all the types of buildings listed here. 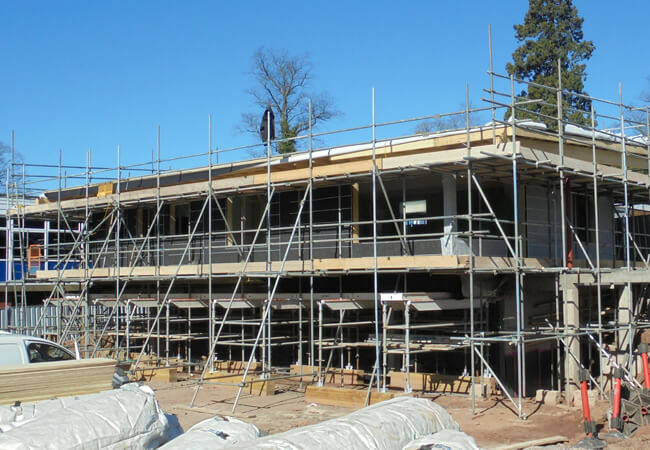 We offer design, manufacture and installation of superstructures using timberframe or SIP (Kingspan TEK®) pre-insulated external walling panels combined with all internal wall structures, upper floors and roof structures. Where glulam beams/columns or hot-rolled steel are required we include these in our package. Unless instructed otherwise we would incorporate partywalls as uninsulated twin-leaf walls but with some thermal material in the void between the leafs – for compliance with Robust Standard Detail E-WT-2+. 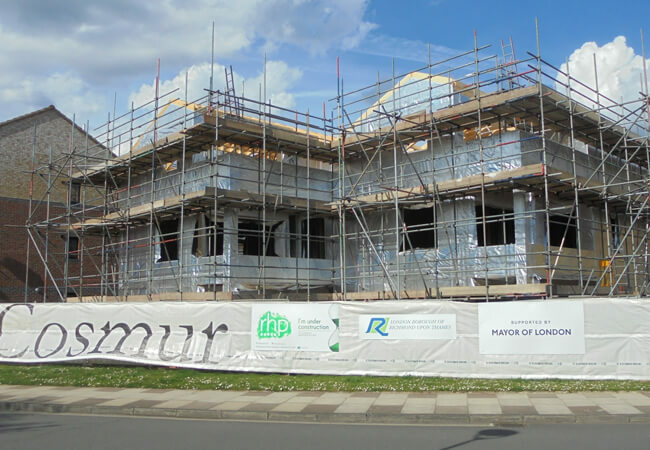 Upper floors use our in-house manufactured metal-web joists, as these provide optimum performance for the floor itself – plus all the advantages of freedom for following trades to run through the floor void. 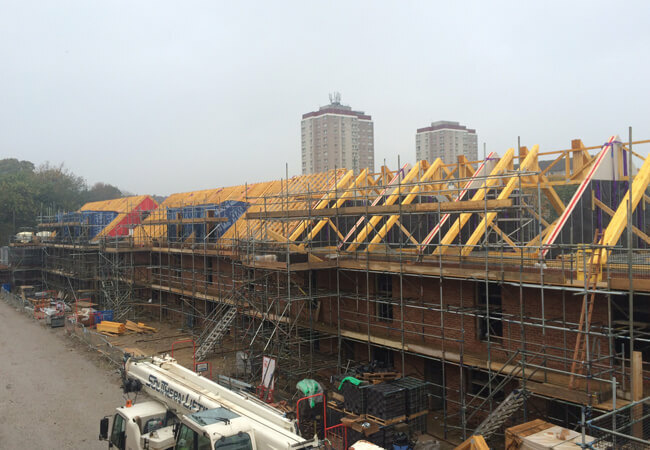 Roof solutions range from trussed rafters for pitched roofs through to metalweb rafters and ply overlay, for flat roofs, and even pre-insulated options using SIPs or our own roof cassette systems. Our bespoke solutions will always find a match with the project requirements. With project successes in residential, care sector, education and commercial buildings we fully understand the design objectives for each, and our experienced staff will be pleased to engage at the earliest stage of every project.